AirPods have quietly built up a strong fanbase, myself among them. The wireless in-ear earphones fit, work and sound much better than anyone expected. 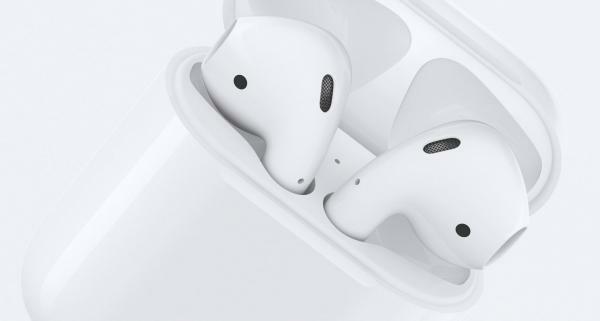 Rumors of second generation AirPods pointed to a 2018 and now first-half 2019 release. But what new features will be included? AirPods fans are speculating online about what will really be in the second generation of the device. Most rumors say that the charging case will be wireless, however recent rumors leave off this feature. Wireless charging would make sense in conjunction with a new AirPower charging mat that is also rumored. Apple wouldn’t launch one without the other. But rumors now also mention “health tracking,” without going into details. What will they measure? Body temperature is easy to get from the ear, but is that useful in conjunction with times when you are listening to audio? Leave a New Comment Related to "New AirPod Rumors Leave Fans Guessing"